The Colavita family traces its roots to small town in the Molise region of Italy. Over the span of four generations, the Colavita family has become masters at the delicate craft of tasting and blending 100% Italian extra virgin olive oil from different types of olives grown in the Apulia and nearby regions. Many have asked us here at Ditalia why we carry the Colavita brand. Consumers can be assured that Colavita EV Olive Oil is obtained exclusively from Italian olives. 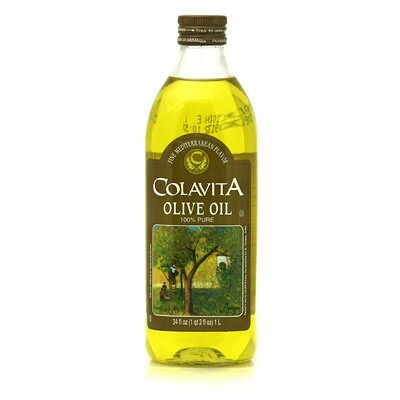 Colavita is the perfect compliment to your pantry and can be used frequently as your everyday oil that will always be of high quality and consistency.